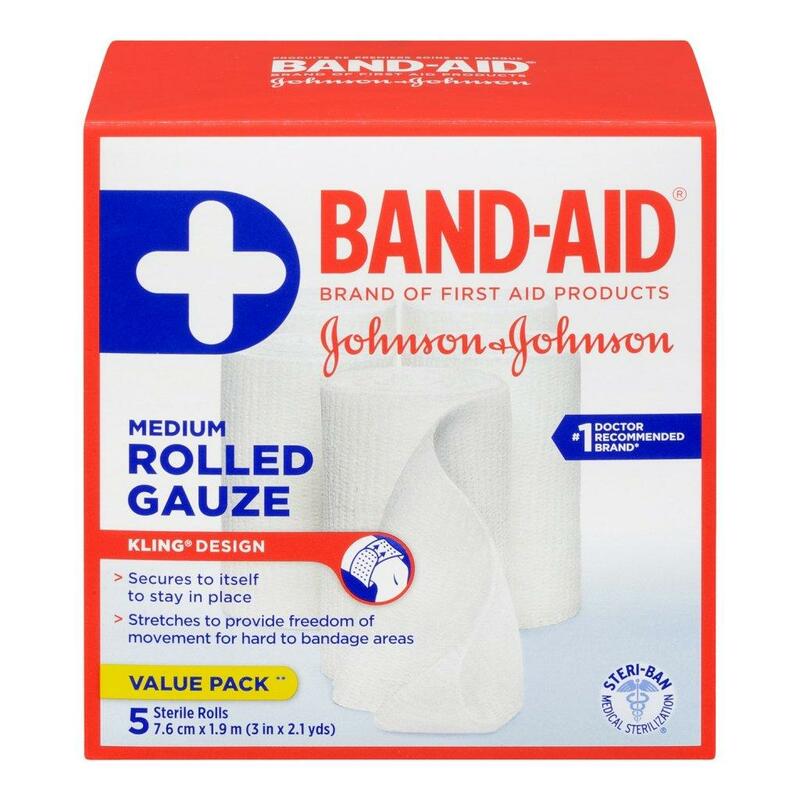 Eliminate the need for extra tape with our first aid gauze roll. It adheres to itself and secures gauze pads or nonstick pads in hard-to-bandage areas. You'll love the freedom of movement this truly stretchy gauze roll provides.